What is ENERTAM International Expo? In April 2018, the Government of Tamaulipas, through the Energy Commission, organized the first edition of the ENERTAM International Expo. With more than 10,000 participants, ENERTAM managed to bring together the main players in the energy sector of our country on a single stage. The growing operations in the energy sector of our State demand a supply network of increasingly specialized goods and services; Therefore, it is essential to continue creating the conditions for the link between investment companies and local and national companies. ENERTAM 2019, will have an exhibition area of 9,000 m2., Conference program with exhibitors of international level experts in the sector, area for Networking, business meetings and social activities. 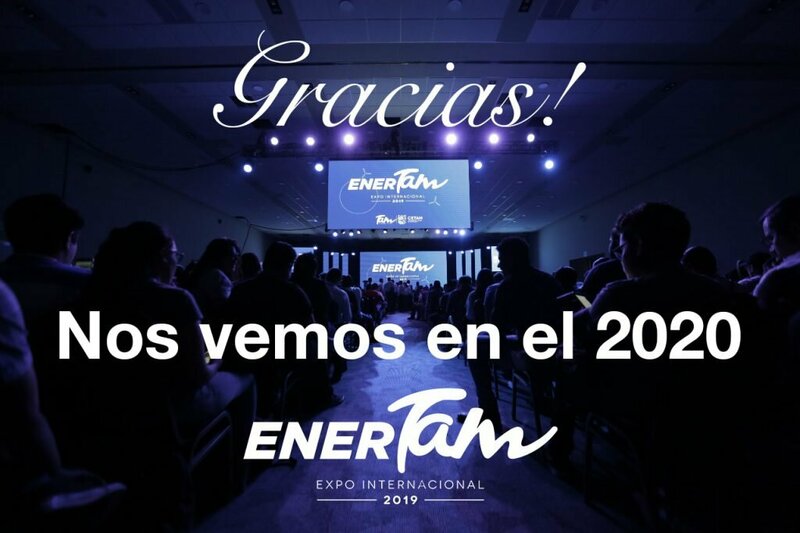 ENERTAM 2019 will take place from 9 to 11 April 2019, at the Convention and Exhibition Center of Tampico, in the city of Tampico, Tamaulipas.